It really is as simple as adding fresh mango puree to your favorite tea with ice! Peach and ginger teas are our favorites to add, but we also love iced mango Earl Grey and green teas too! Boil a few cups of water , toss in the tea bags and let the tea steep for about 8 minutes. 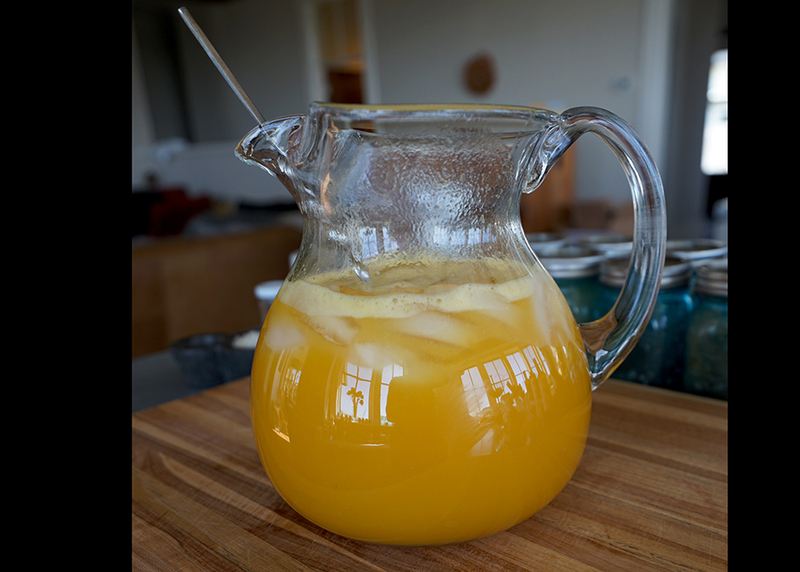 Remove the tea bags and combine the mango puree and the steeped tea in a pitcher filled with ice. Add water and stir! Enjoy!